Cubis! Crow! Galaxy on Fire! Zombie Gunship! 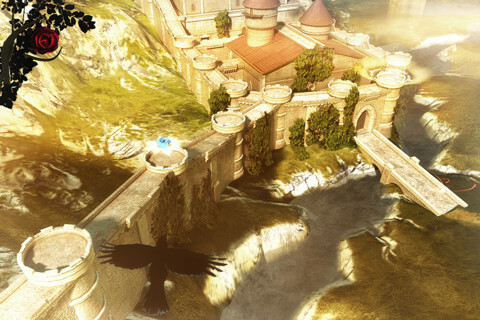 "Crow is the critically acclaimed, story-driven action-adventure for iPad, iPhone and iPod Touch. Combining unique exploration, combat, and game mechanics, Crow takes the player on an exciting journey to faraway lands where an ancient battle is unfolding." "There are a quite a few games that seem almost to have been designed to show off the potential horsepower of the iOS devices, but not many also pack in the great gameplay that Crow does. A fantastic soundtrack rounds off this epic exploration game." "Catapulted into a war-torn future, eminent space adventurer Keith T. Maxwell finds the galaxy at the mercy of a powerful alien race, and then thrown into turmoil amidst the dark Valkyrie conspiracy. Join Keith in an intergalactic trek of exploration, pirates, space battles, weird aliens and romance"
"We've lost countless hours to this beautiful modern tribute to Elite. 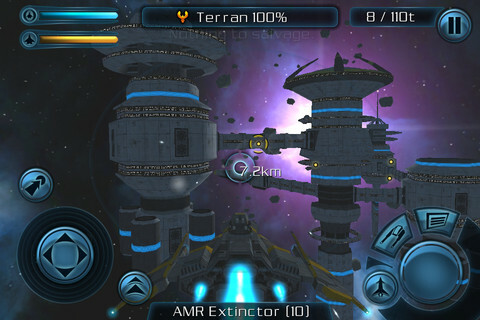 Galaxy on Fire 2 mixes up a generous campaign with a sandbox element that allows you to mine, trade or indulge in piracy to your heart's content. "CUBIS, the #1 Cube puzzler is back, blending old school Cubis + a completely refreshed Cubis to bring you an amazing new puzzle-game experience!" "A mind-bending puzzler, the original browser Cubis encroached dangerously upon our working hours. 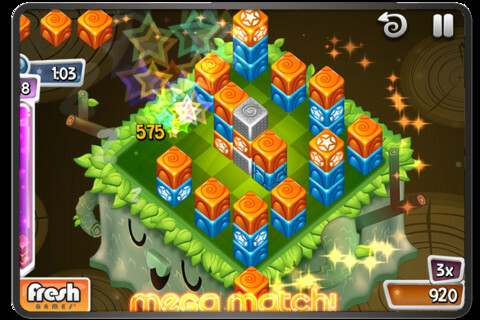 The game's been spruced up with some lovely visuals and a few new tricks to keep this classic block-puzzler fresh. 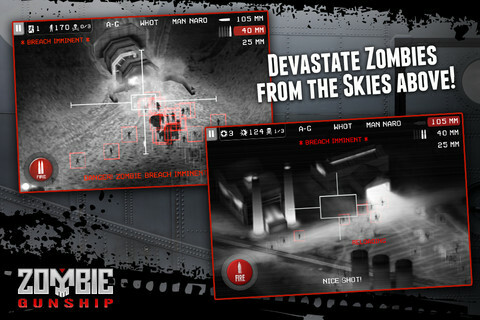 "Zombie Gunship puts you in the gunner seat of a heavily-armed AC-130 ground attack aircraft. Strategically fire your powerful guns to slay endless waves of zombies and protect the remaining survivors of the zombie apocalypse!" "An unnervingly brutal and realistic game, Zombie Gunship takes a detached and minimalist approach to the more typical gaming genocide. The monochromatic infra-red camera and quiet soundtrack make this an eerily accurate gunship simulator."